Louise Brennan is 24 and is currently a Medical Secretary in Respiratory Medicine and The Bristol Interstitial Lung Disease Service (BILD). Louise found her route to an apprenticeship when she applied for a traineeship through the North Bristol NHS Trust. A traineeship offers people, from all backgrounds, the chance to gain work experience in an area they are interested in whilst offering them the opportunity to enhance their skills and learn more about the working world. Louise felt that becoming a trainee would help her to gain some specific experience of working within an office environment. As it was her first office job, she was unfamiliar with the day to day activities she might encounter and needed the experience for her CV. After working in the Respiratory Department for three months, in order to see if it was something she was genuinely interested in, she realised how much she enjoyed it. Her role meant that she undertook various day to day tasks that would have been expected if she was an employee. After this time, Louise was then placed onto the apprenticeship programme for a year and worked towards getting her diploma in Business and Administration. Louise is just one example of how work experience can offer some essential insight into a career that could be right for a young person.  For more information about traineeships at North Bristol Trust, and how to apply, click here.